Cars sometimes work wonders. The fact that they delight in the car races and exhibitions – it is not a secret. 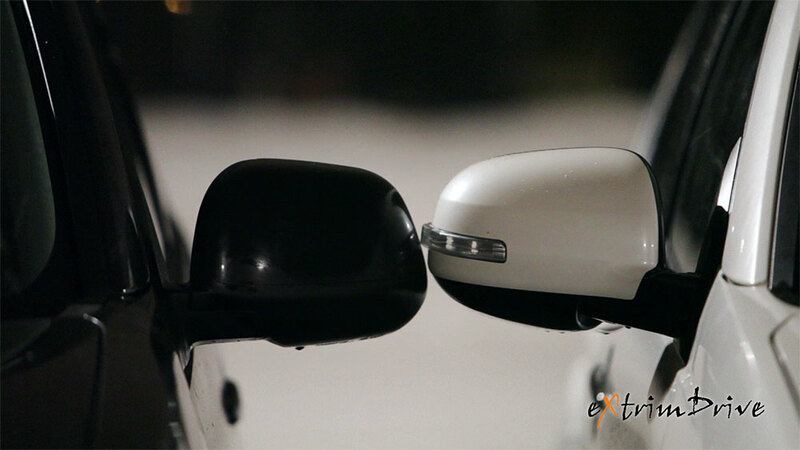 But what they are doing on the ice – that’s something new and noteworthy. Did you have somewhere to go? Too bad. These lions want to play. 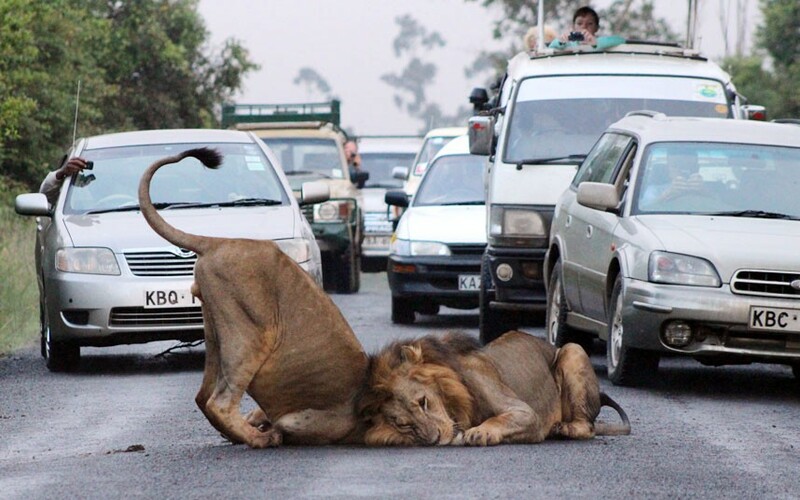 Traffic comes to a standstill as two male lions decide to roll around in the middle of a road on the edge of the Nairobi National Park in Kenya. Commuters were forced to watch the ten-minute display, before the lions left the road. Indeed, the real kings are able to stop the whole traffic. We – Humans, have invaded their territory and conquered it not leaving for them a place to live and even to play.